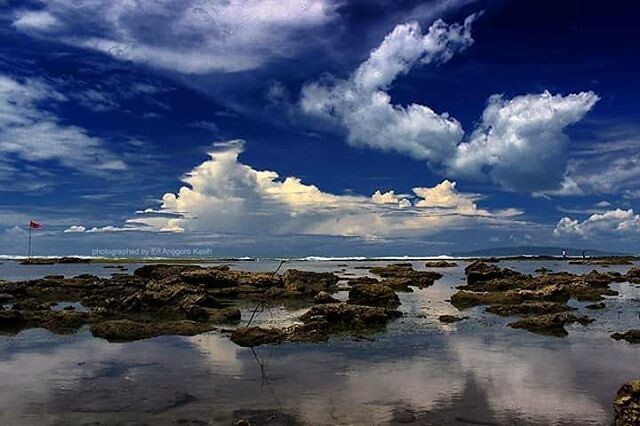 Karapyak beach is located about 10 km before Pangandaran beach. 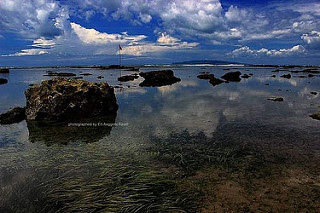 Karapyak beach, clear water when low tide. The coordinates of Karapyak beach is S7.69463 E108.75659.